​May Major, a graphic designer in Seattle, is thrust into an overwhelming situation when her estranged father dies suddenly and leaves her in charge of a fading multimillion-dollar business in the process of being acquired by a corporate giant. Two of the company’s investors pressure May to step aside and allow the sale to go through but she begins to realize that the investors have a dark agenda and selling out is not what her father intended to do. 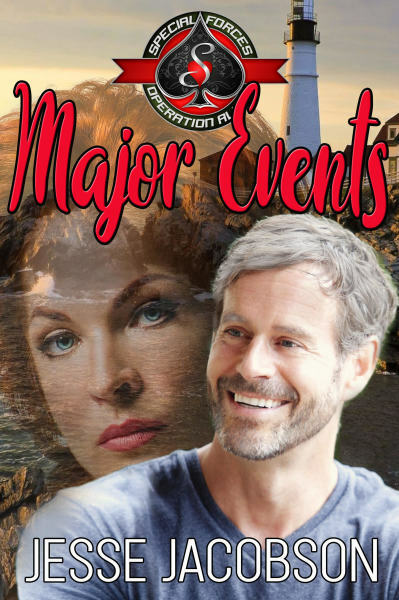 May meets and falls for a local man, a retired Navy SEAL interrogator, who helps her find the courage to get through times that are not only difficult but deadly. A kidnapping occurs with a demand that the sale be complete within 24-hours. The clock is ticking and all appears to be lost when help from an unexpected source suddenly appears.